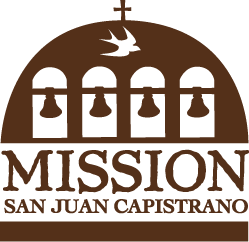 The Mission Art Walk is a docent guided tour highlighting the art collection of rare paintings related to Mission’s history within the Serra Chapel, the Spanish Colonial Room and the Mission Treasures Exhibit. Experience Spanish Colonial and Plein Air paintings as well as learn about Mission San Juan Capistrano’s goal and efforts in the conservation of its collection. For groups of 15 people or more, please call Group Bookings at (949) 234-1306 to schedule in advance. Pricing is $8 per adult.